Let these kids party services in Melkbos help you host the perfect event! Getting the assistance of professional kids party services to help you with the organising and hosting of your child's next birthday party will not only ensure that it is a birthday party that will be remembered, it will make your work so much easier. 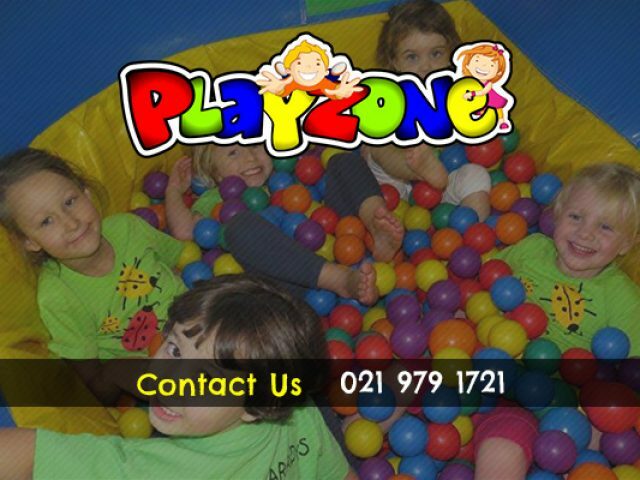 If you are searching for kids party services in Melkbos, whether it is a venue or party accessories you need, you'll be glad to know that there are various service providers available in the area. The services of these party professionals include helping you with venue hire possibilities, decor, costumes, party supplies, and more. Once you have decided on a theme for the party, the rest will follow. You will find endless possibilities available at these service providers. They are used to catering for different themes. For an added surprise, why not hire a jumping castle as well? This will surely add that special touch to the party. For some party theme and decor inspiration to make your child's birthday unforgettable, be sure to read through the advertisements listed in this section.